In the hope of striking a balance between new technology and fairness in the marketplace, Quebec’s transportation minister is proposing rules for the taxi industry, as well as the popular ride-hailing app, Uber. In the hope of striking a balance between new technology and fairness in the marketplace, Quebec's transportation minister is proposing rules for the taxi industry, as well as the popular ride-hailing app, Uber. Jacques Daoust will table his bill this morning at the National Assembly, introducing measures that he hopes will calm what has been an explosive debate over unregulated ride-hailing services and their perceived threat to the taxi industry. The bill comes just one day after Quebec Superior Court Justice Guy Cournoyer ruled Revenu Quebec had the right to open and consult the documents it seized from Uber offices. In a lengthy ruling, Cournoyer wrote it was reasonable to believe Uber could be breaking the law because the company does not require drivers of its most popular service, UberX, to have a tax number for GST and Quebec sales tax collection. 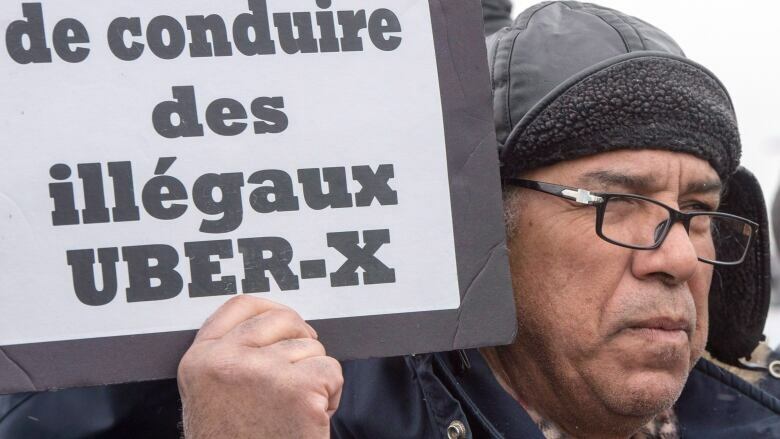 Taxi drivers have staged loud protests and blocked traffic in downtown Montreal and at the Montreal and Quebec City airports over the past months to denounce UberX. The taxi industry believes it is unfair for UberX to be allowed to operate without following the same rules as cab drivers do. Uber argues it's offering a new kind of service. Company officials say they are open to regulation. However, recently they said that if the province passes a bill imposes strict regulations on ride-hailing services, it will shut down the app in the province. Sources say one of the bill's measures may allow taxi companies to implement what is known as "surge pricing," a practice already used by Uber that sees fares go up during periods of high demand. However, limits would be set to protect customers from extreme price increases, such as the kind Uber riders experienced on New Year's Eve. Some Montrealers saw their credit cards charged several times the usual price of an Uber ride, including one woman who was charged $500 for a lift from downtown Montreal to Laval. 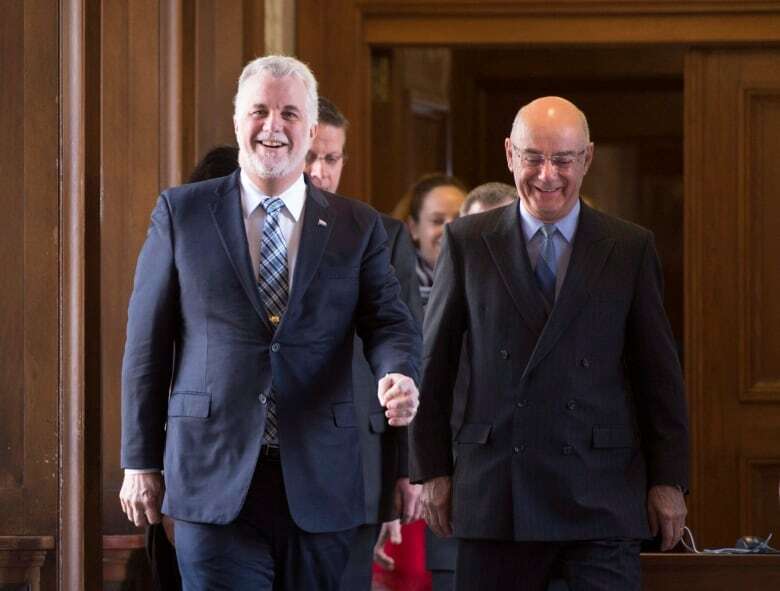 At odds with Premier Couillard? Today's bill comes after Daoust heard from all sides of the debate during legislative committee hearings last February and March. The newly minted transportation minister has found himself torn. Premier Philippe Couillard has openly called for embracing the "sharing economy" and technologies and services such as Uber. 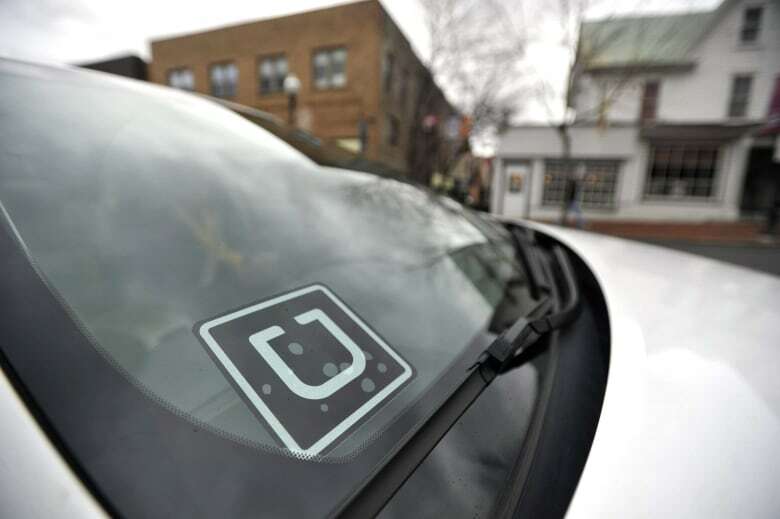 However, Daoust has criticized Uber, accusing the California-based online transportation network of avoiding taxes and operating outside Quebec's laws. 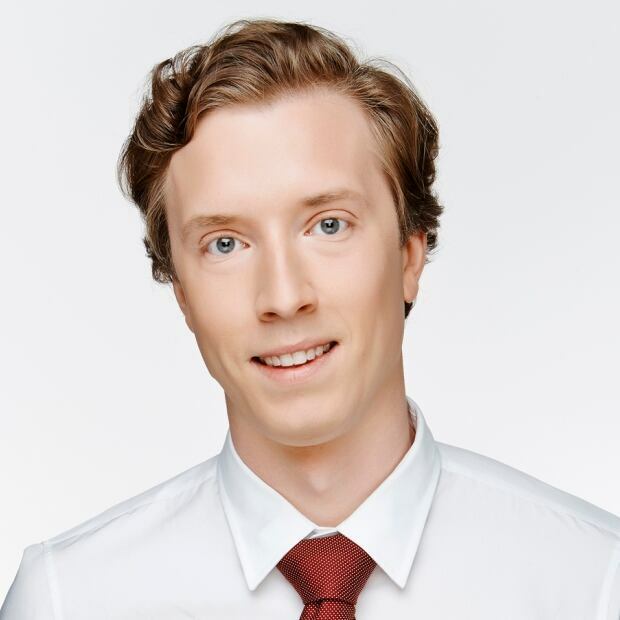 Ryan Hicks is CBC's Quebec National Assembly correspondent. He has reported from Montreal, Winnipeg, Charlottetown and Ottawa - where he was a producer on Power & Politics in the Parliamentary Bureau.